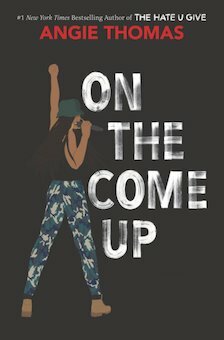 Twelve-year-old Ana Flores has never really taken to sports, but when she observes the women's softball team practice at the college where her mother is going to teach, she is intrigued and decides to try out for a local team; unfortunately it is harder than it looks--but with some help from one of the college girls, Caitlin, and Mali, a pitcher who is mad she only made second team, Ana gets to work on her catching, and Mali works on her attitude, and the girls discover they can really help each other. Derek Fallon decides to combine his love of making Youtube videos with a reason to keep his foster monkey, Frank, with his family, by featuring Frank in the video series. 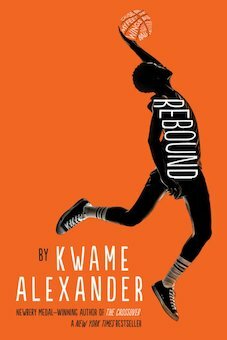 Starr, who is black and sixteen, travels between two worlds: her poor neighborhood and her suburban prep school. 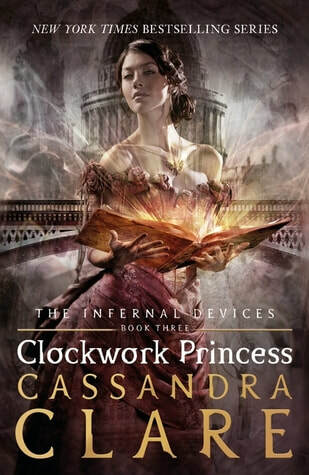 When she witnesses the killing of her unarmed friend by police officers, those worlds threaten to collide and explode. 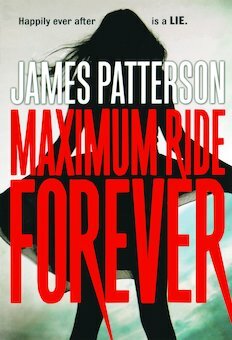 Maximum Ride and her broken flock roam a postapocalyptic world, searching for answers to what happened. 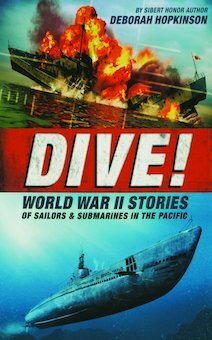 Presents the stories of World War II sailors and submariners conducting America's little known "war within a war" in the Pacific. 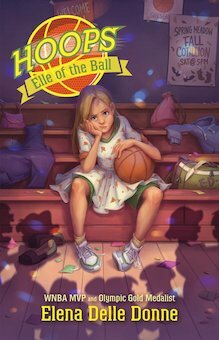 Her impossible three-pointers make her the top shooter on her basketball team, until her sister is injured in a drive-by shooting. Instantly, her life is derailed by stress and lack of sleep. She becomes the crime's second victim. 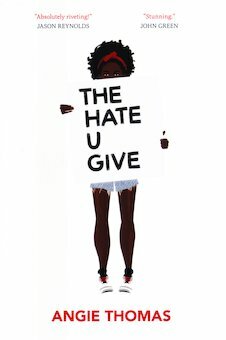 Can she find the resources she needs to save her scholarship season? On the court, he makes up for what he lacks in skill with hard work and hustle. He expects a lot from himself, but his standards are challenged when he discovers some players are cheating in school. 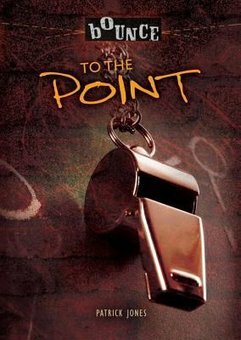 He takes his role as team captain seriously, but will exposing the wrongdoing of teammates put their tournament in jeopardy? A former benchwarmer's growth spurt puts him at the center of attention on the court in his senior year. Despite dreams of pulling his family out of poverty with his skills in the game, the temptations of inner-city life win out over homework and studying. 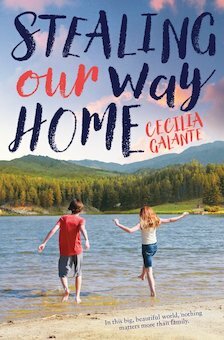 Can he pull it together in time to pull himself and his family to a better future? 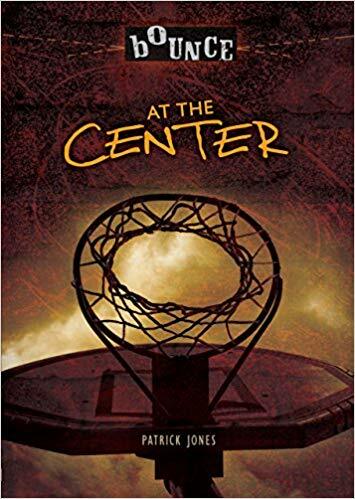 When an African American student transfers from an inner-city basketball team, tension among the players and the coach erupts along racial lines. The plot contains sexual references, mild violence, and racial slurs. 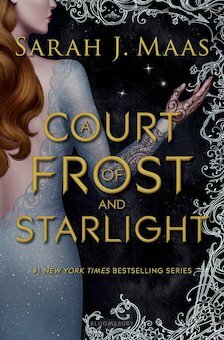 When Pippa and Jack's mother died of cancer their world seemed to fall apart: Pippa stopped talking altogether, and Jack started picking fights, and neither of them knows how to cope with the painful and awkward sympathy from their friends and classmates--but when they learn that their father's business is failing and he is growing desperate for money they realize that there is a possibility that they will lose another parent, this time to jail. 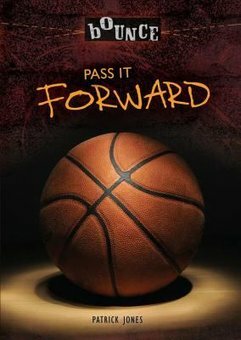 In this prequel to Alexander's 2015 Newbery Award-winner "The Crossover," readers learn about Josh and Jordan's dad, Chuck Bell, and how he became the jazz-loving basketball star his sons look up to. 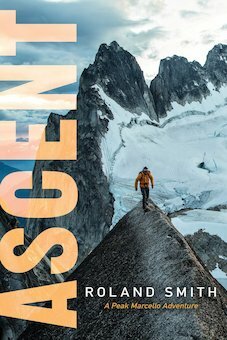 Fifteen-year-old Peak Marcello is invited to climb Hkakabo Razi, one of the most isolated mountains in the world, but getting there involves a four-week trek through a tropical rainforest that is rife with hazards, which turns out to be more dangerous than summiting the mountain itself. 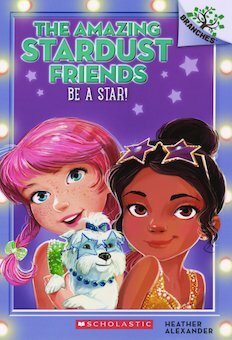 Allie, Bella, Carly, and Marlo, eight-year-old performers in the Stardust Circus, are normally best friends--but when a film crew comes to do a television special on the circus, Allie's dreams of being a Hollywood star threaten to drive a wedge between them.